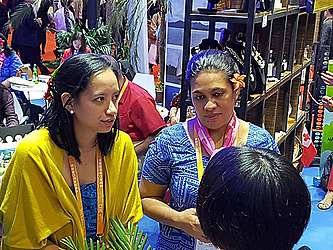 Samoa is being represented by a local delegation at the China International Import Expo. At the event, some 500,000 buyers from China alone have registered for the sold out VIP event. The Chamber of Commerce reports that yesterday was a full on day of networking for the delegation. “All hands on deck today as our Govt. 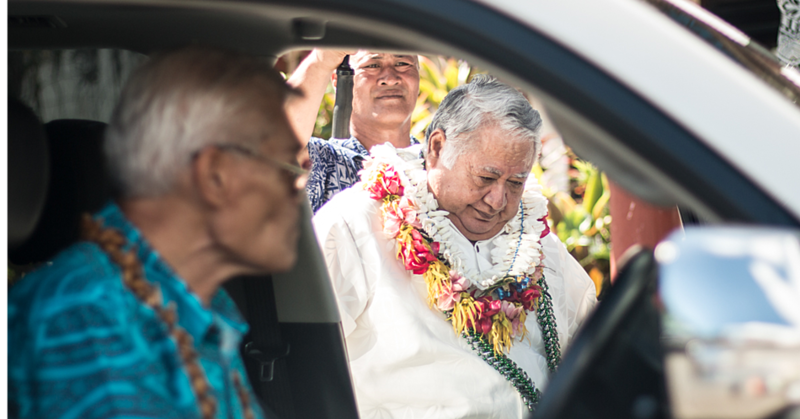 and Private sector worked in partnership to promote Samoa to the masses who visited the Samoa booth.